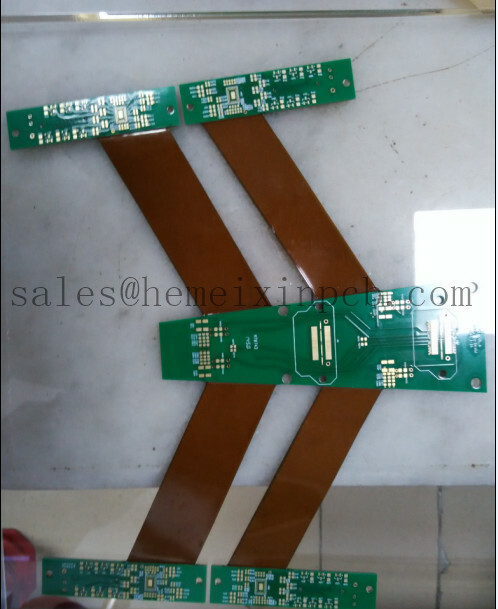 Product categories of Rigiflex Pcb, we are specialized manufacturers from China, Rigiflex Technology PCB, Rigiflex Circuit Board suppliers/factory, wholesale high-quality products of Rigid-Flex Boards Fabrication R & D and manufacturing, we have the perfect after-sales service and technical support. Look forward to your cooperation! Rigiflex Pcb has been the industry leader in rigid, flex, and rigid-flex printed Circuit Board Manufacturing. We provide a complete range of services to our customers in PCB prototypes and Pcb Manufacturing, allowing them the freedom to have a one stop shop for their PCB requirements.